Cold and Flu Symptoms: Do you know the difference? 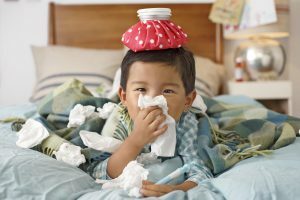 Do you know how to tell the difference between the common cold and influenza? KidsStreet Urgent Care wants you to be prepared! Your nose is stuffy, your throat is scratchy, and your head is pounding. 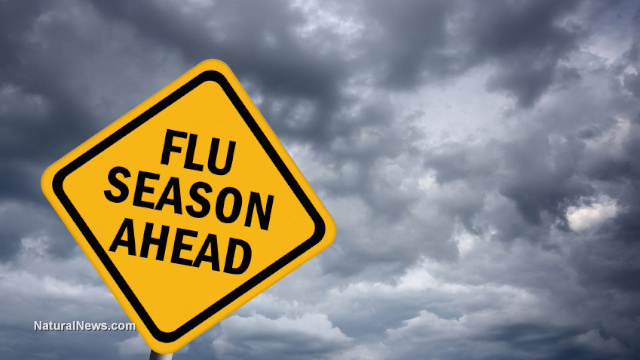 Is it a cold or the seasonal flu? Do you know the difference between cold and flu symptoms? Symptoms can overlap, so unless your doctor runs a rapid flu test — a quick check done with a cotton swab from the back of your nose or throat — it’s hard to know for sure. Here are some basic guidelines for telling the difference between cold and flu symptoms, and what to do if you have either one of these infections. Viruses cause colds and the flu. Both are respiratory infections. The simplest way to tell the difference is by looking at your symptoms. Colds come on gradually over a few days and are often milder than the flu. They usually get better in 7 to 10 days, although symptoms can last for up to 2 weeks. Flu symptoms come on quickly and can be severe. They usually last 1 to 2 weeks. Use your symptoms as a guide to figure out which condition you have. If you think you might have the flu, see your doctor to get tested within the first 48 hours of showing symptoms. At KidsStreet Urgent Care, we want you to feel better FAST! We’re open 7 days a week to meet your family’s cold and flu needs.